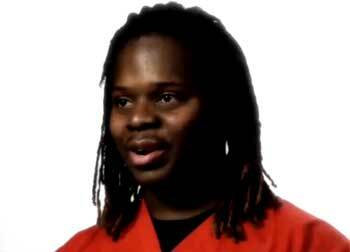 What motivates you to stay in school? 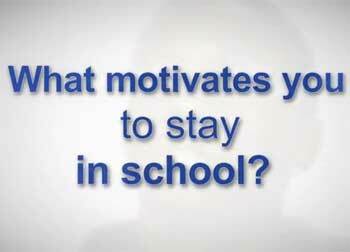 Students answer the question "What motivates you to stay in school?" 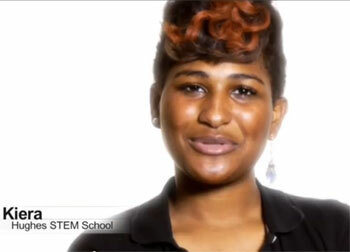 Cincinnati students talk about prevailing and becoming American Graduates. 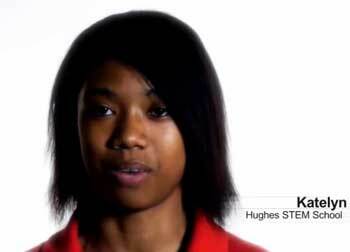 Kiera, on why she stays in school. 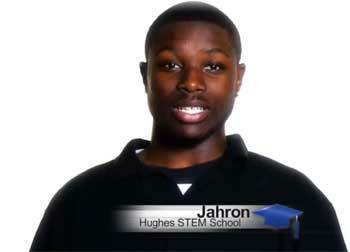 Jahron, student at Hughes STEM School, answers the question "Why do you stay in school?" 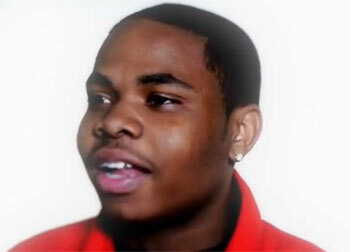 Victor explains what motivates him to stay in school. 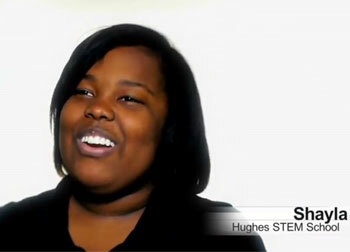 Shayla, on what motivates her to stay in school. Rina, on why students drop out. Katelyn, on why she goes to school. Rina, on why she stays in school.